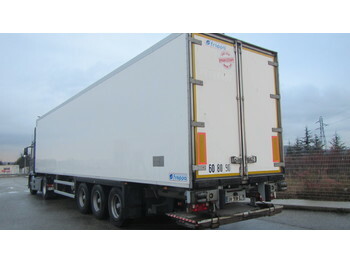 Semi-trailers are the variation of trailers used for load transportation. There are a number of semi-trailer modifications, but all of them have similar design. 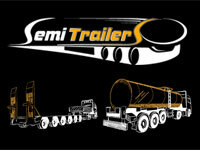 Any kind of a semi-trailer consists of a load-carrying platform joined to the truck coupling with of a pivot axle. 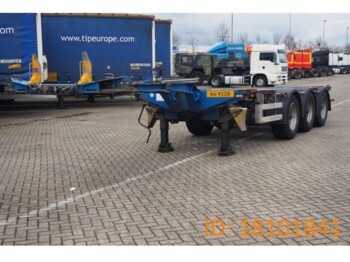 As a result, the part of the semi-trailer’s gross weight is transferred to the tractor unit’s axles. The load-carrying platform is structurally divided into the chassis and the actual load-carrying body. The payload capacity of the body directly depends on the technical characteristics. 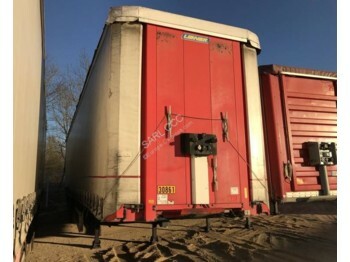 The present-day semi-trailer models are equipped with air suspension absorbing road bumps and ensure the steadiness of the construction and to provide cargo safety. Another important structural component is the frame. 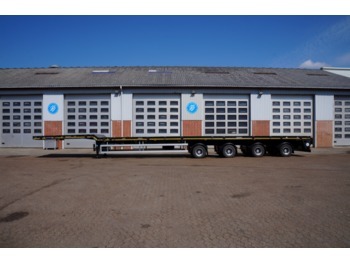 A solid frame contributes to the reduction of critical workload towards a semi-trailer’s body. 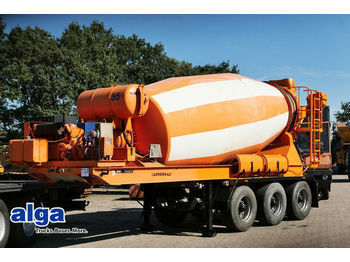 The combination of a tractor unit with various types of semi-trailers is widely used for freight transportation. 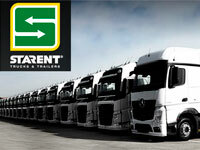 The use of semi-trailers helps to optimize a truck fleet, save time and cut down on fuel costs. 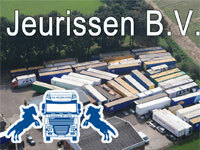 Used semi-trailers for sale are placed in the Truck1 catalogue. 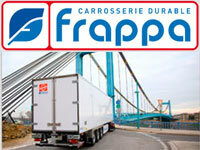 We offer trailers from official manufacturers, as well as from leading European dealers of commercial vehicles. With Truck1, you will always find the most relevant models, made by Schmitz, Kögel, Krone, Fruehauf, Schwarzmüller and other makes.